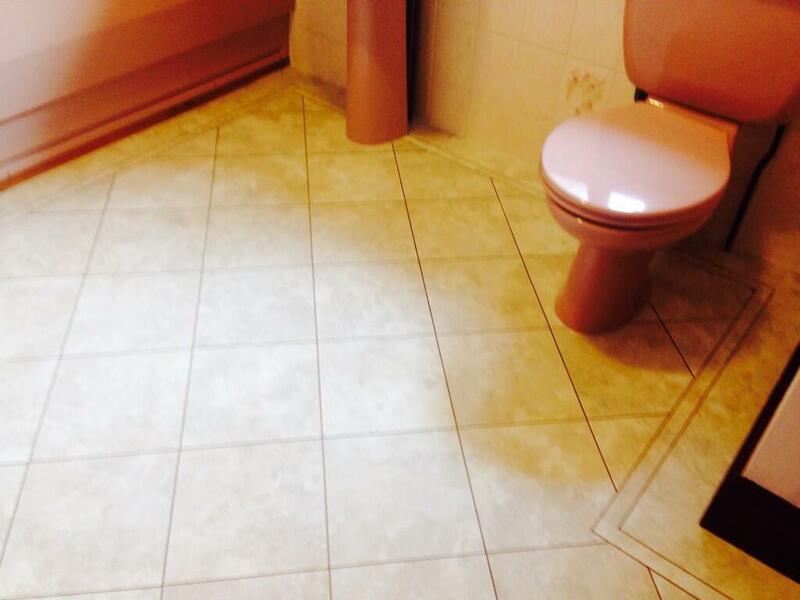 Well it’s straight back into the routine of a full week again. 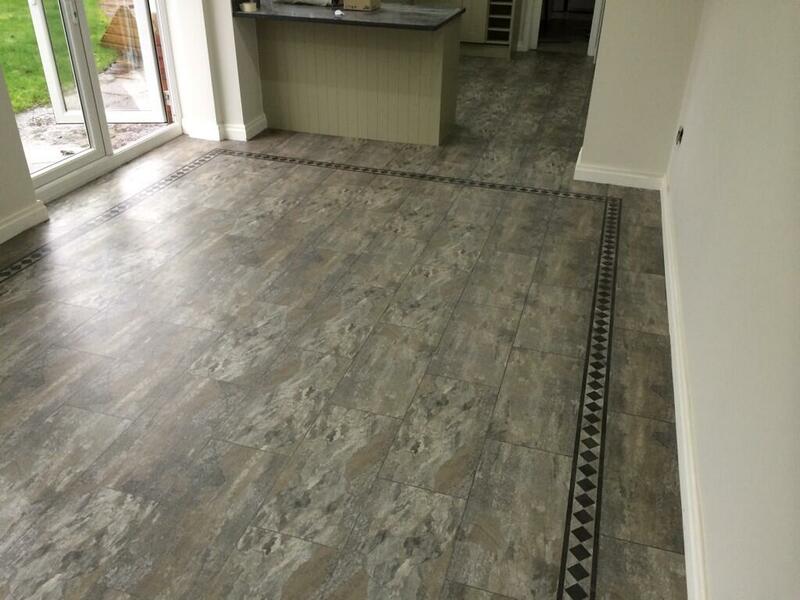 We hope you’ve enjoyed these recent shorter weeks from all of us at Polyflor at Home HQ; we most certainly have! 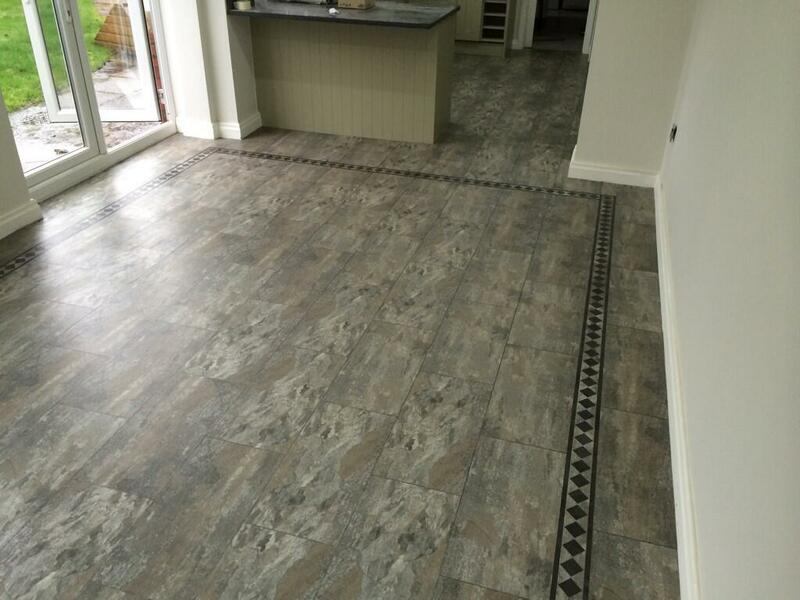 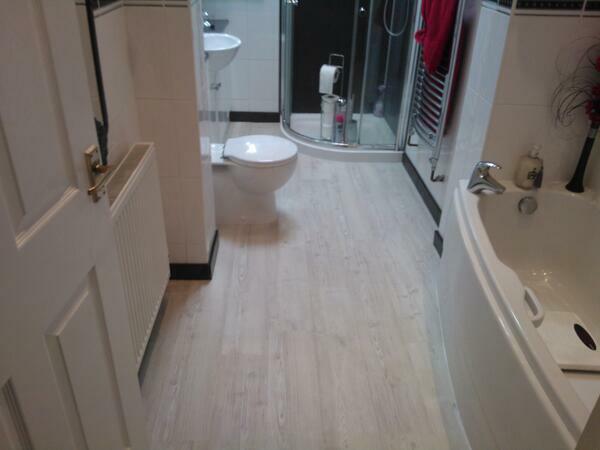 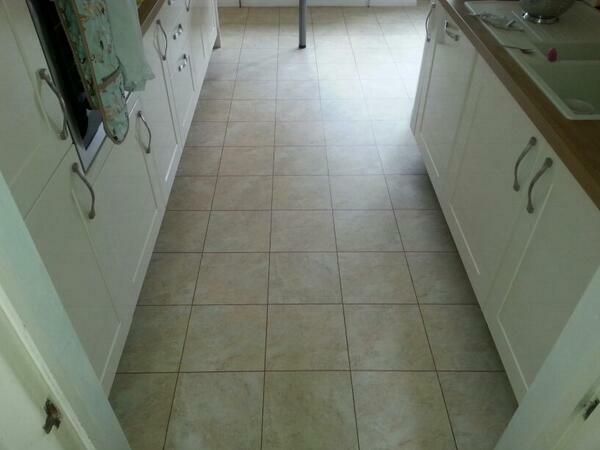 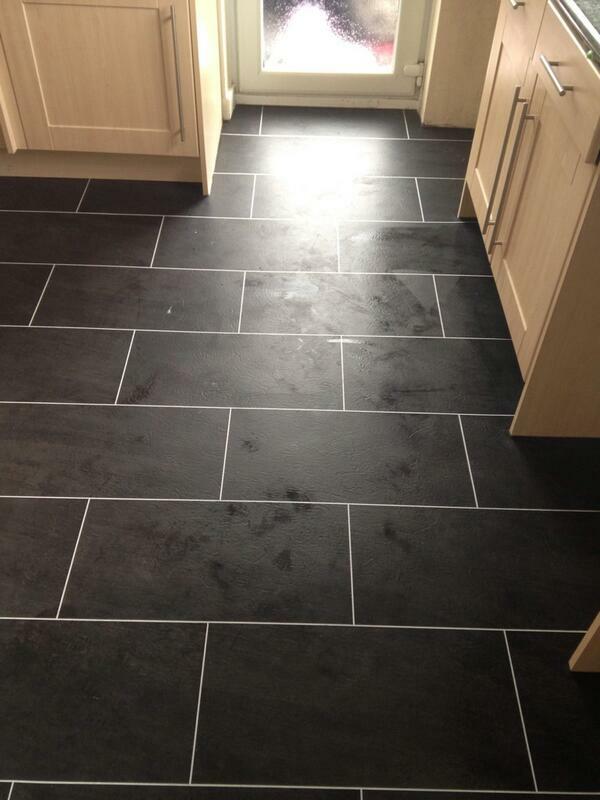 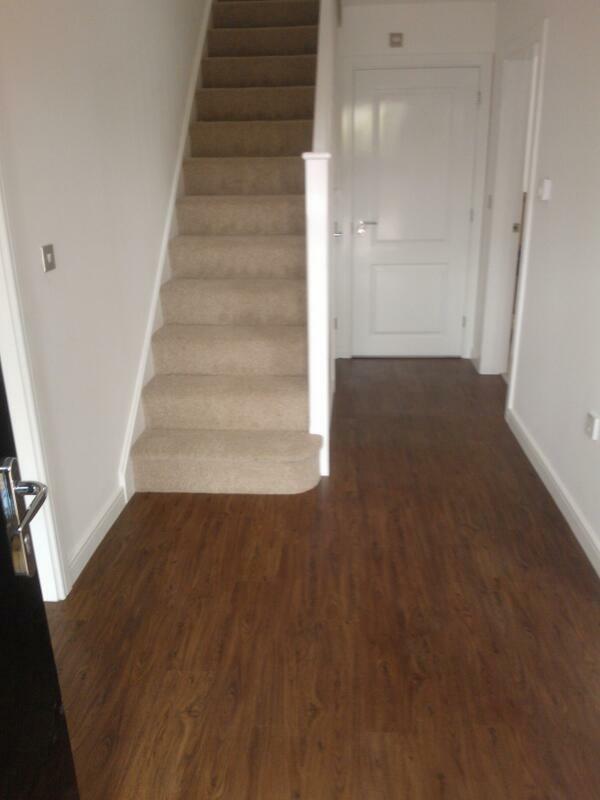 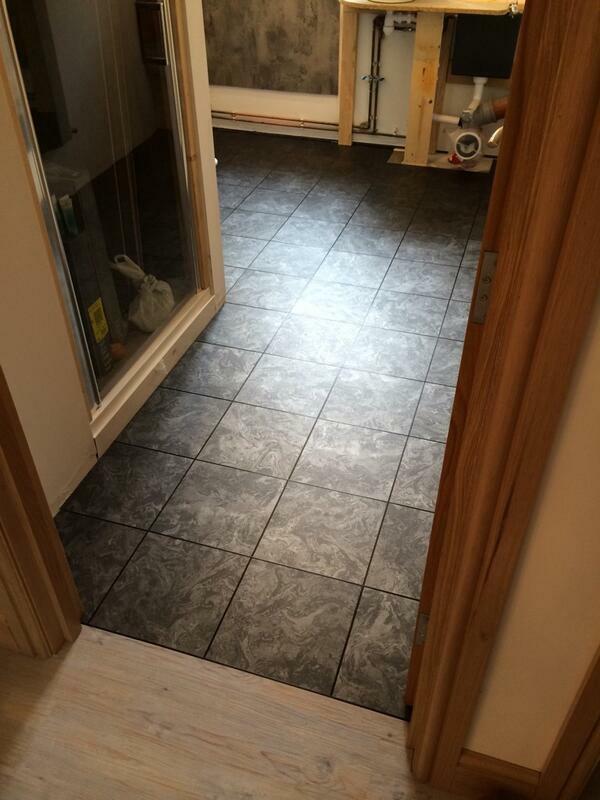 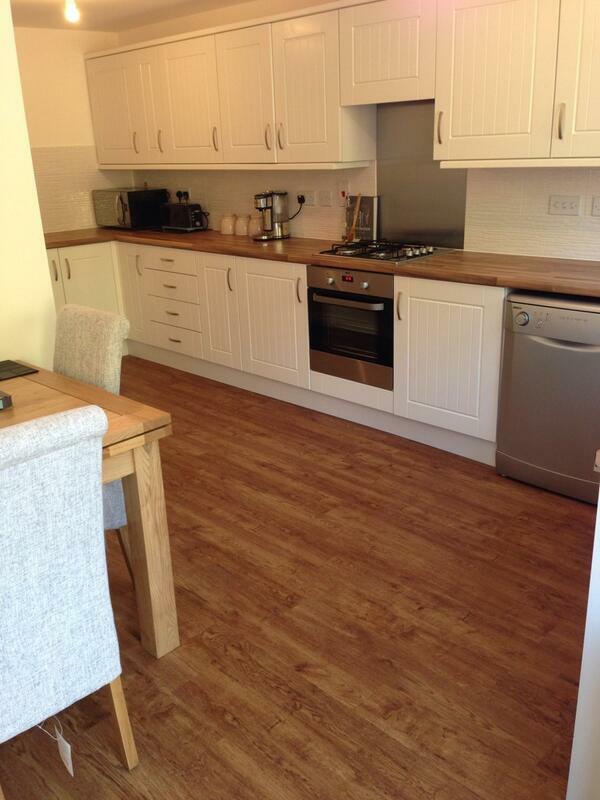 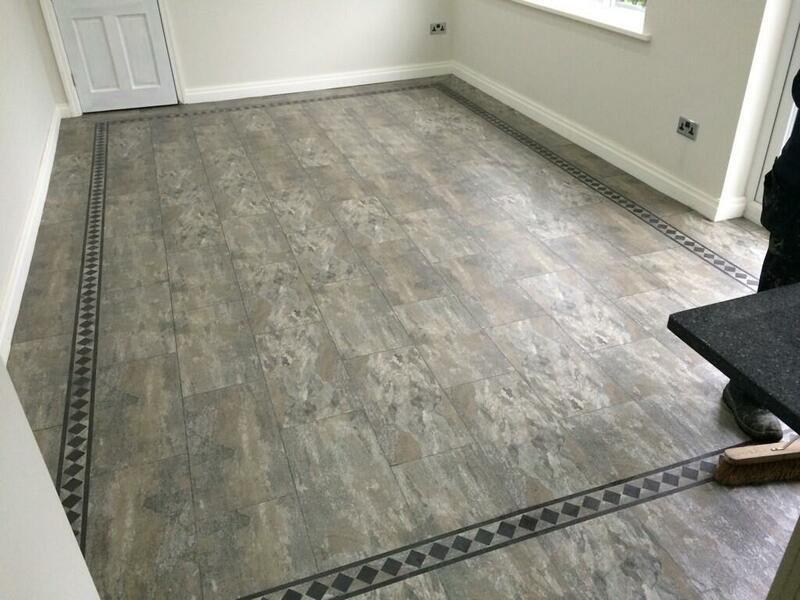 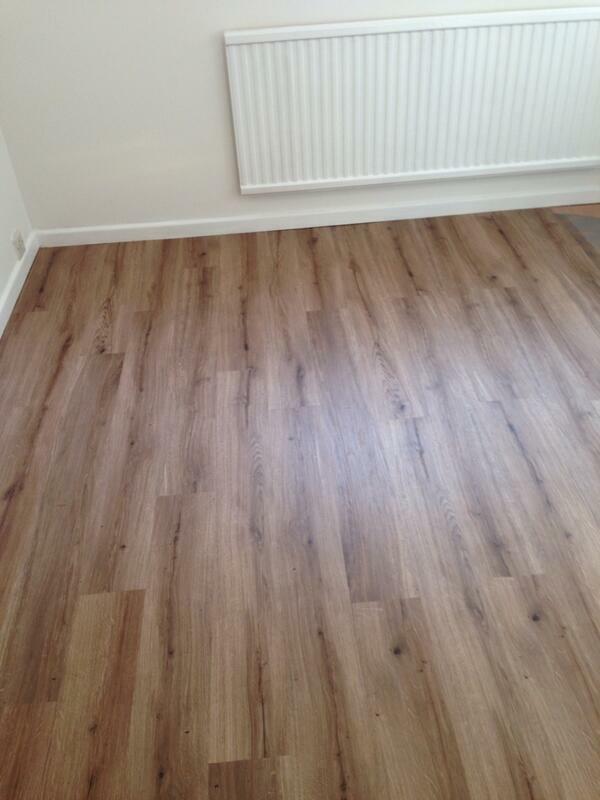 Thanks to our Twitter feed at twitter.com/polyflorltd we can see our flooring contractors have been busy again. 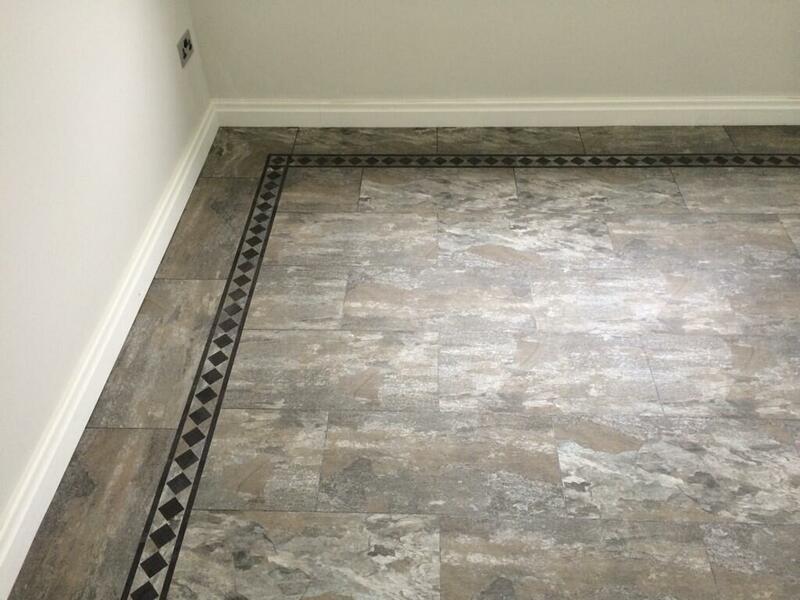 Some wonderful installations from the Camaro and Colonia collections; a beautiful mix of stone, tiles and wood in this post which is a joy to see. 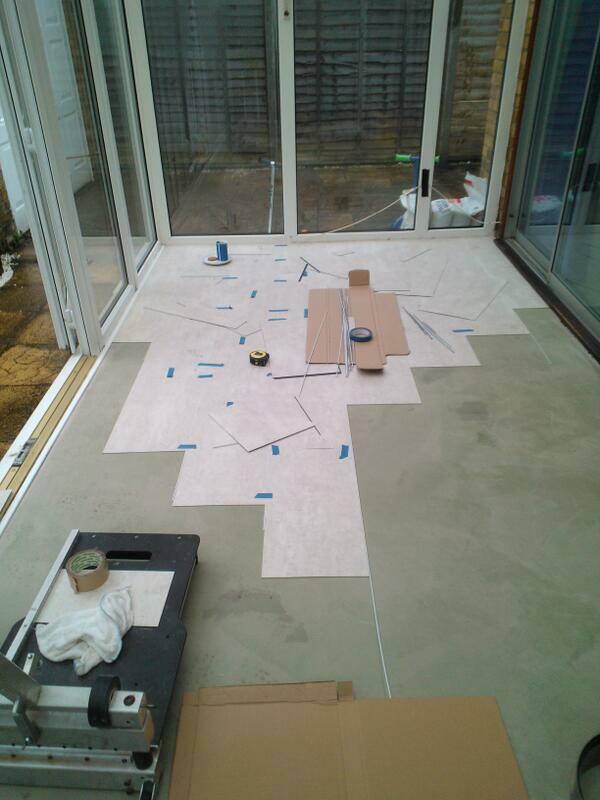 We’ve also got an action shot of some Camaro White Metal Stone being laid within a conservatory which really opens the area up and provides additional brightness to the space. 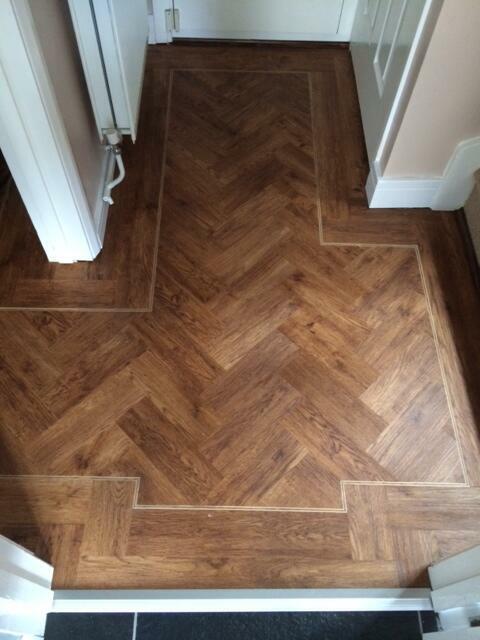 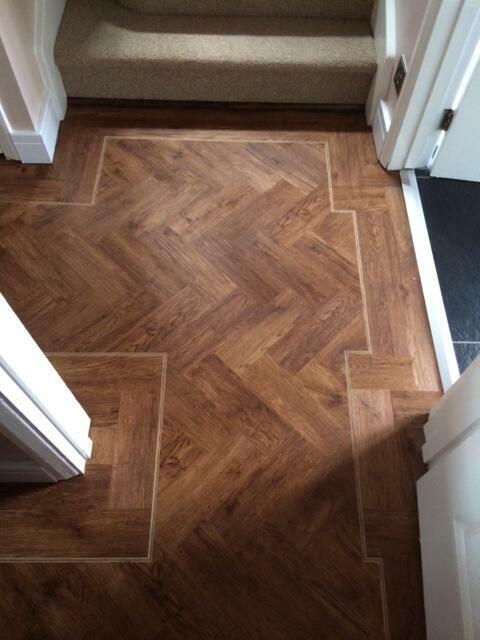 Also thrown in, is a bespoke Expona installation whereby Vintage Timber has been specially cut to create a stunning herringbone effect within a very lucky home’s hallway. 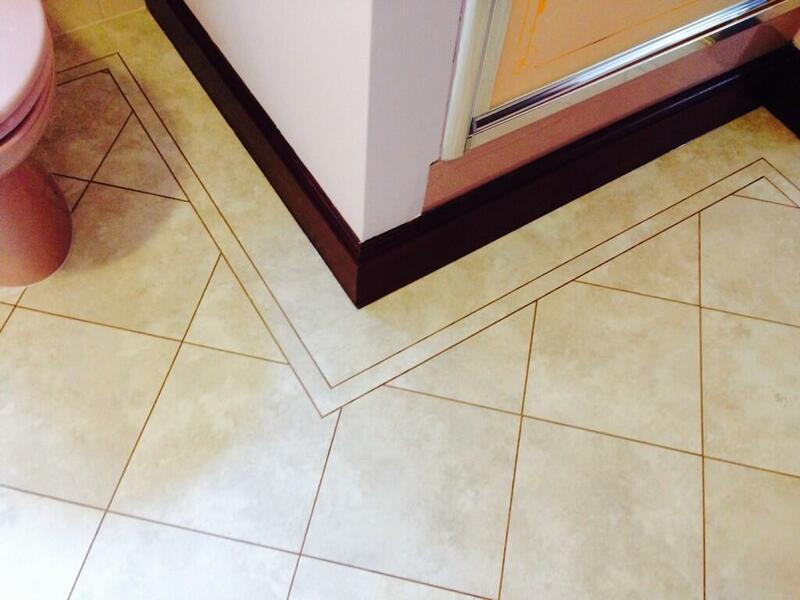 We’d love to hear what your thoughts are on these installations; in particular the different ways in which they’ve been used.